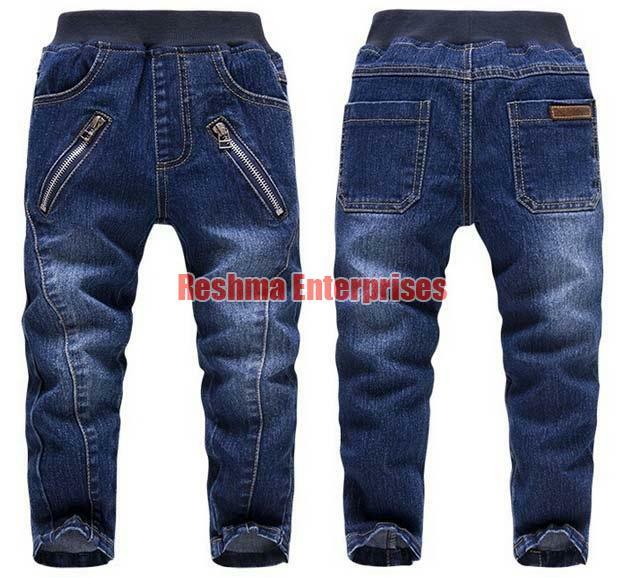 Get in touch with us for acquiring Girls Denim Jeans in Maharashtra, India. The Denim Jeans that we offer are stitched using the latest stitching machines and high-grade fabric ensuring the finest quality. Our Jeans can be worn with both tops and kurtas to get a distinct look. We can provide Girls Denim in different sizes and quantities at the most reasonable prices in the market.